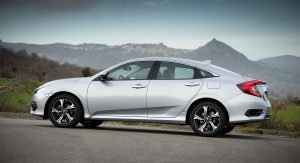 Honda announced the availability of the four-door sedan Civic with both petrol and diesel powertrains in the UK for the first time since the current generation’s launch. Petrol models will be powered by Honda’s turbocharged 1.0-liter i-VTEC unit, which is also available in the Hatchback model, offered with either a manual or a CVT transmission. 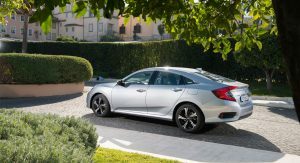 The diesel variant of the Civic Saloon will use the 1.6-liter i-DTEC unit, paired to a standard manual or an optional nine-speed automatic transmission. 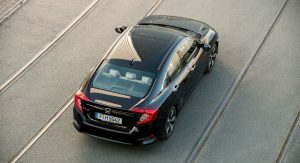 Just like the hatchback, the Honda Civic Saloon, which is built in Turkey, is now wider, longer and lower than any of its predecessors, featuring a short front overhang and sharply designed bodywork. 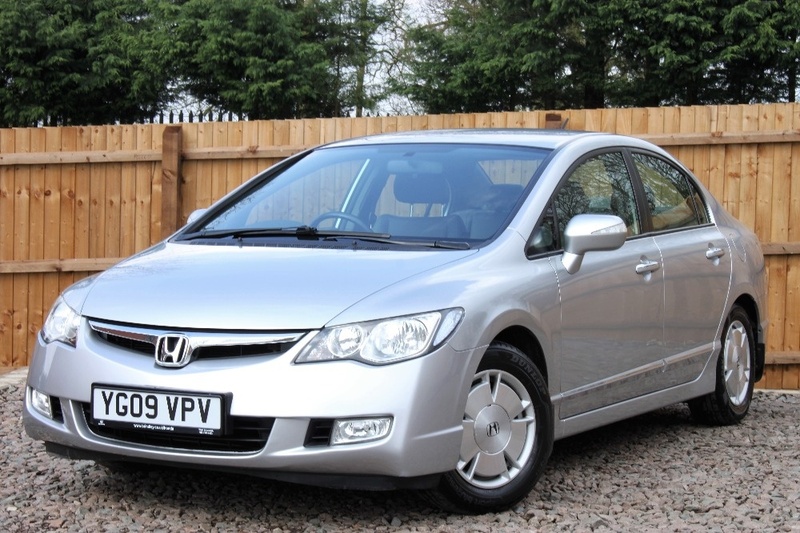 The interior offers class-leading space according to Honda, as well as exceptional refinement. The driving position is mounted lower in a bid to give the driver a greater feeling of connection with the car, thus boosting the sporting character of the popular Japanese model. Honda UK will announce pricing and other technical details closer to launch, which will take place in August. 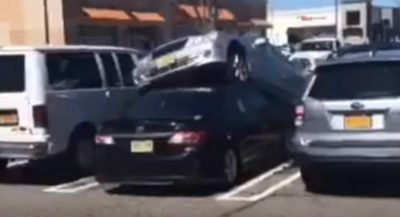 Honda couldn’t design a coat hanger these days …. Strongly disagree. Look at their wonderful F1 engines. It looks nice,but I’m surprised that they don’t offer 1.5 petrol in GB. In my country (Slovakia), we have only 1.5 with sedan. 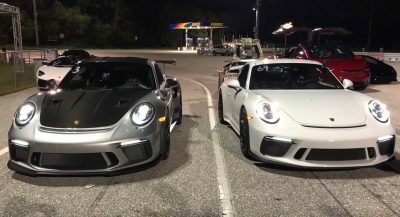 Which is annoying, because it looks more subtle than hatchback, but the price difference from 1.0 hatchback is quite big. They do offer the 1.5 petrol in the UK on the hatchback, strange how they’re not putting it into the saloon. Nah they’d stick to their Jazzes. 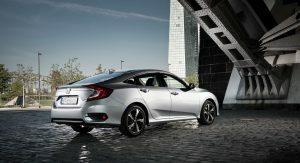 can someone please tell honda that the new civic is very ugly. Don’t believe it. 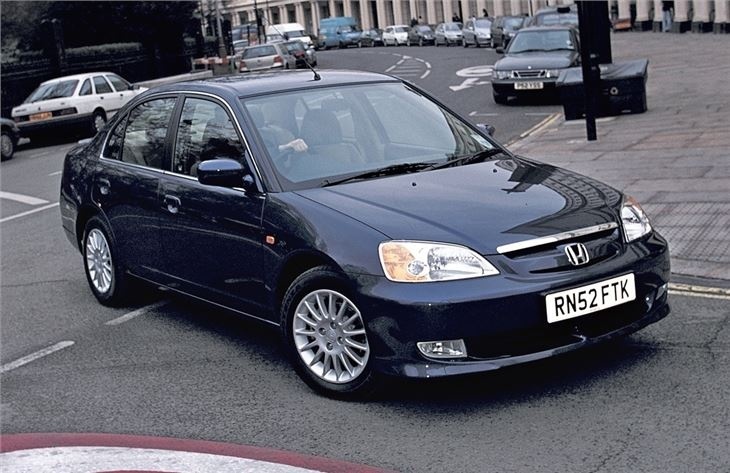 Honda are struggling in the UK and introducing a small saloon won’t help at all.